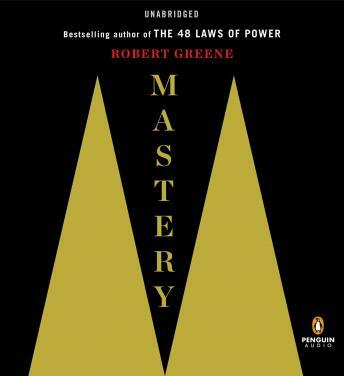 Like all of Robert Greene’s books on topics like power, war, and seduction, it is jammed packed with ideas, insights, and stories that will have you going back to it every year to pick up new things you missed the first time round. The writing and style is cleverly crafted by Greene to make it a modern classic, that can be read and reread. While his books are controversial for seeing the world as it is, this approach creates a treasure trove of information to navigate the world and the people in it, not how we think it’s supposed to be. Perfect compliment to 48 Laws of Power. The informative storytelling format keeps you engaged. A book I have gifted five times. Just another incredible blending of information and storytelling. It was educational and enjoyable. Great book. Will have to listen again. Once it enough!